From the parking space at the Biathlon Centre you cross the frozen Antholzersee / Lago di Anterselva Lake and on thesnow covered street you go up to the Staller Saddle. 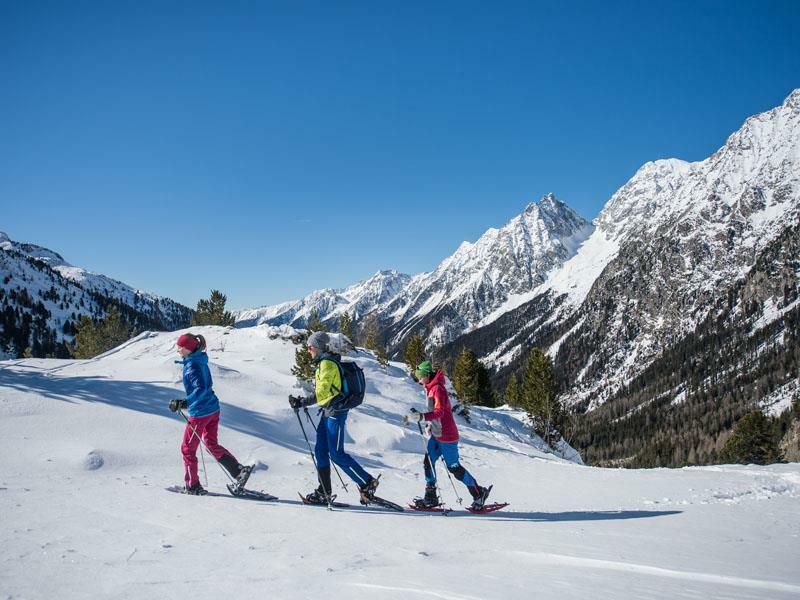 IMPORTANT NOTE: Good physical fitness, a high level of skiing ability, suitable kit and knowledge of the weather and snow conditions in the mountains are imperative. Please check the weather and avalanche reports before you start, and only start with the right kit and possibly accompanied by a mountain guide. Ski tours are at your own risk.